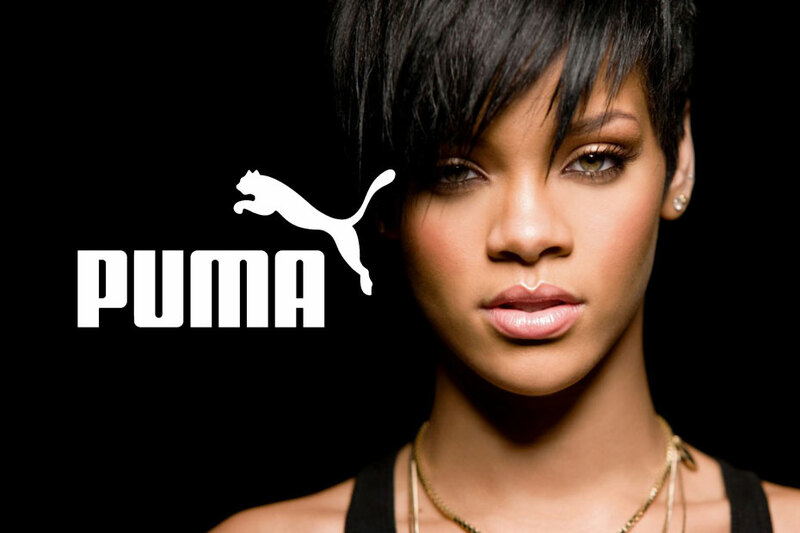 Rihanna will be joining Usain Bolton, Meek Mill, and Mario Balotelli as a brand ambassador for Puma. Rihanna is widely known for her edgy, unapologetic, island girl style that has always garnered the attention of the masses. This new line is expected to showcase a line for women full of color for the free spirited woman. Rihanna is no novice when it comes to fashion. Ri Ri’s earlier collaborations with River Island, Mac, Giorgio Armani, Balmain and Gucci have all been successful and has left all her fans in a state of awe. The line is expected to be released in the spring of 2015. The Rihanna Navy will be in full support of the line and her tour this year with Kanye West. Personally, I hope her sneakers are unisex- do something for the fellas.